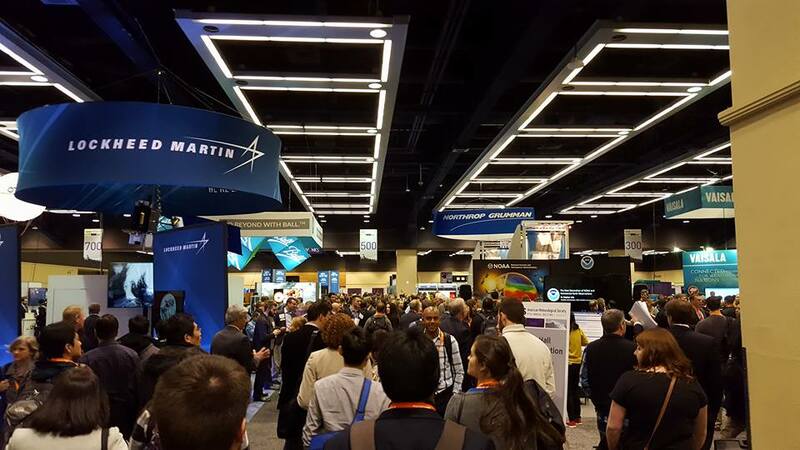 The first day of #AMS2017 was a busy one. The day began with the presidential forum “Earth System Observations in Service to Society”. The overall theme of the meeting is the crucial role that observations of all kinds play in the global weather enterprise. That echoes what our participants hear in Pacific Desk training! The Pacific Desk attended sessions on a variety of topics, most notably in a joint session of the Symposium on Societal Applications: Policy, Research, and Practice; the Symposium on Building a Weather-Ready Nation; and a Special Symposium on Individual, Social, and Cultural Observations in Weather and Climate Contexts. Social science research within meteorology is growing dramatically in the United States (and elsewhere), with emphasis on how forecasters’ predictions or warnings are received and acted upon, the most effective ways of messaging, forecaster behavior in experiments and real situations, and how forecasters can incorporate eventual impacts and decision-making into their forecast process. 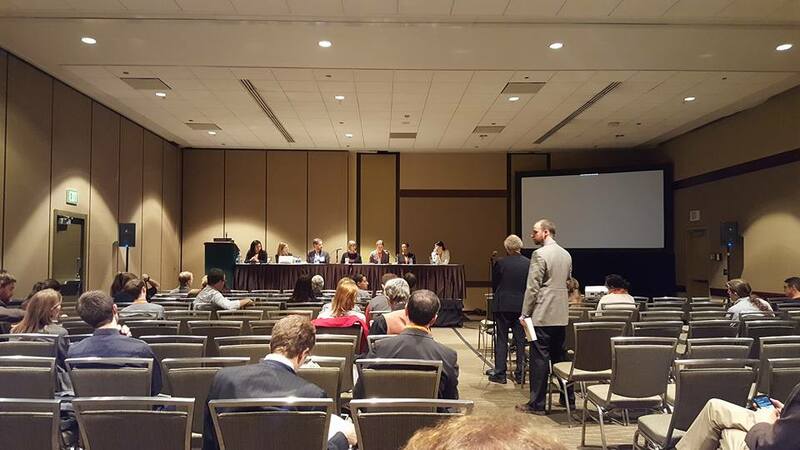 Nearly all of the research and observations reported today were of the US meteorological community, but there was strong interest in extending the work to different countries and cultures. 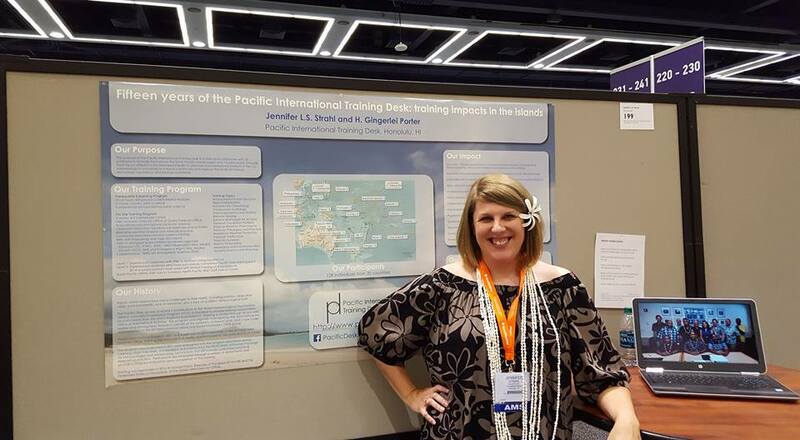 The Pacific Desk participated in the Conference on Education this afternoon, with a poster presentation on the Desk and the impacts of training across the Pacific over the past 15 years. A lot of people came by to listen and ask questions – it was great to “talk story” with so many. The first day of the conference always ends with the opening of the exhibit hall, where rows and rows of vendors are available to show what they do, demonstrate their products, and answer questions. 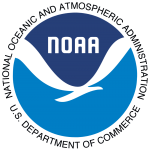 Some of the most popular booths are NASA and NOAA, with continuous presentations of new and innovative satellite data. 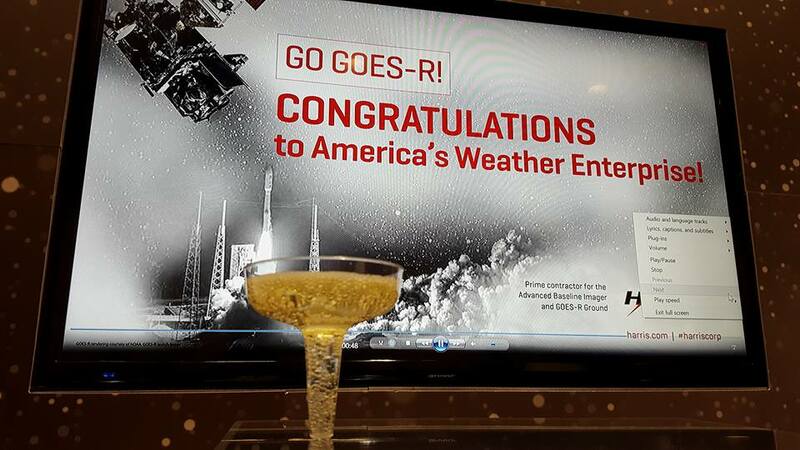 Tonight, Harris Corp. provided everyone with a champagne toast to the first GOES-16 images received earlier today. Launch of the 2017 Training Year!